Expert Village? Oh yeah, big time! If you’re looking for helpful tips, insightful tutorials, or expert opinion on the game of disc golf- look no further folks. Just check out this series of YouTube videos by “Expert Village.” I don’t know anything about Expert Village, but if I were to base my opinion of it on these disc golf videos…. …..I would probably… never watch another video of their’s again! 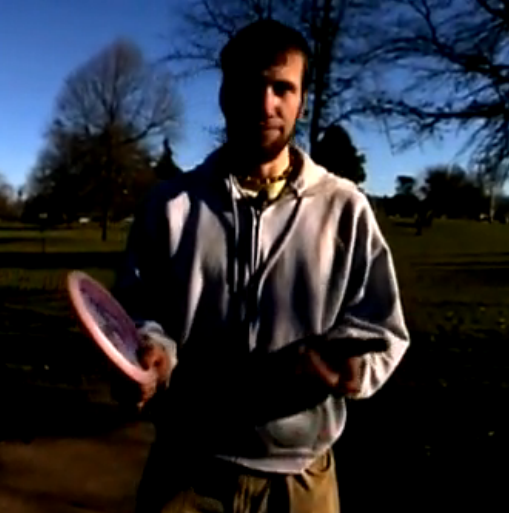 In regards to disc golf knowledge, this guy isn’t the worst ever- but he’s far from the best. Essentially he’s just “some dude” telling you “some stuff.” However, I actually find myself watching these videos again and again and again. Why? Well… comedic relief of course! This particular video is the perfect example. The guy just yammers and yammers for over a minute, loving to hear himself talk. Then, during the last ten seconds, you get to see him throw. Check it out folks, it’s painful. You can see the rest of his videos in the sidebar- they all have the high quality footage shot with perfect video contrast… And for a good laugh, read through the comment sections! People are so hateful, but fortunately for us, people are funny when they’re hateful! Ha ha!!! This entry was posted in Equipment and Gear, Opinions & Technique and tagged disc, expert, funny, golf, terrible, video, village. Bookmark the permalink.